About - All the Tango news is in one intensive course! In the last 20 years the pedagogy of tango has developed extensively. Our contribution to it is the anatomical study of body of the dancers as well as the couple, to make movements more efficient and avoid injury and pain associated with postural problems. As a result, we succeeded in identifying a new codification of the dance, based on the dynamics, which allows us to train movements without falling into step sequences or structures standard, so the student learns to dance improvising from day one. Our intensive course format consists in a learning system designed especially for a weekend, in which the student through simple exercises and ideas will be able to create new moves, will improve his skills and deep combine their feelings with each Tango, as a result he will be more creative and musical. Tango Intensive Course to be held in April-May 2012 from the merger and find Classic & Modern Tango, therefore study the new and traditional movements from our technique and finally the Tango look beyond but keeping the traditional bases. Since I'd discovered the tango in 1998, my life has changed course and I became slowly going deeper in this world of emotions and expressiveness proposed. 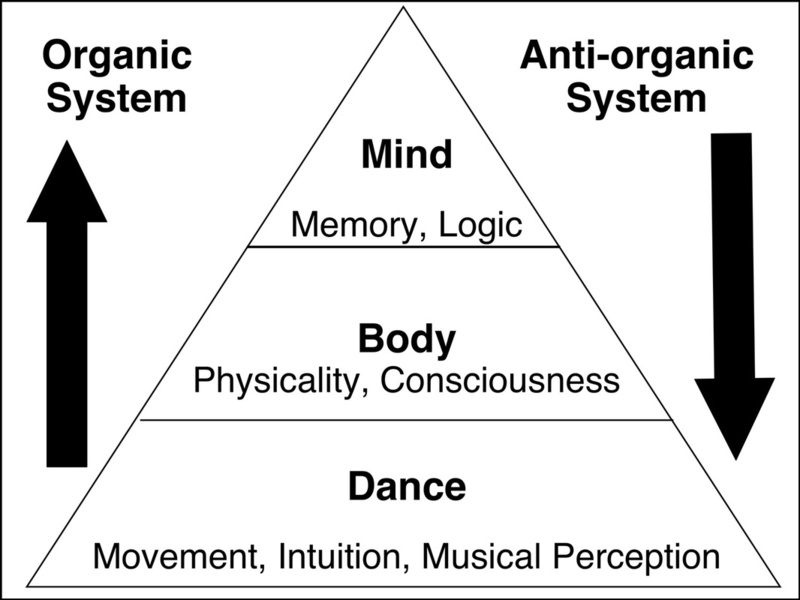 To further understand I'd studied from many teachers and tango dancers, but also I did my research from other techniques and dances, and I find alot of information in books of anatomy and specialists that advised me. In order to expand the creative possibilities founded TANGOCOOL, the practice that over the years became one of the pillars of the current practices movement in Buenos Aires and the world. Since then, I started to teach the concepts that worked for my dance, and to transmit them developed a new method based on intuition and non-formaleducation is already known in Argentina and abroad. Being invited to teach in Europe, I noticed that students needed something more essential than technical, so with the support of my colleagues, I managed to invite Carlos Perez y Rosa Forte for an innovative learning experience called Tango Classic & Modern at Tangoetnia Festival. I am currently working on my book Modern Tango Technique, and organization of the first Symposium of Tango Argentino. The book is a condensation of my classes and studies that led me to create a simple to understand and easy to practice dancing. The symposium is a gathering of all generations of teachers, tango dancers and dancers with a renewed structure for people to live learning as an exciting experience. In the future I plan to create a tango show, which use dance as expressive language and drive the viewer to be part of it.